Too tired to muster the strength for words, she nods. She wonders who he is – new doctor? – and why he’s telling her this. Hope’s all she has left. She speaks with a wisp of a voice. 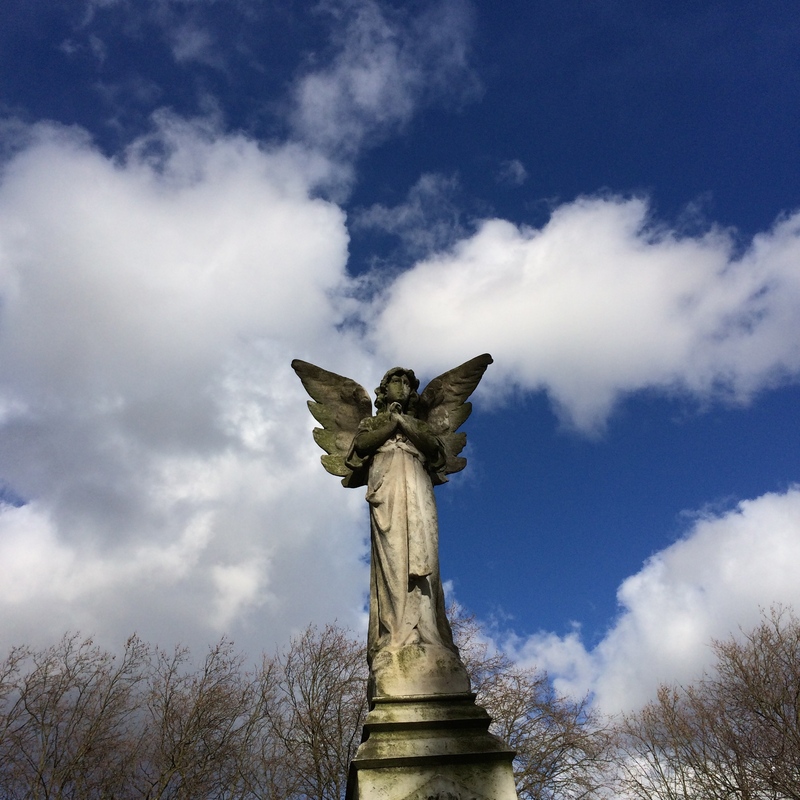 This week’s FFfAW photo prompt is one of mine – I’m looking forward to many Weeping Angels stories (I nearly went down that route myself, but then this one muscled the other idea out of the way).